Decades ago, the Flavour and Fragrance Industry in South Africa formed an association to unite local Flavour & Fragrance companies across common non-competitive industry issues, freeing up individual organisations to grow their business. This group has grown to over 50 companies, all active participants in the Association. Details of all current Members can be found on this website. 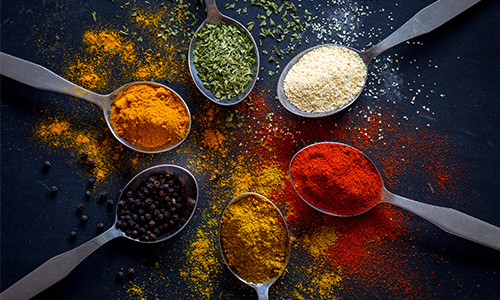 Open to all manufacturers and suppliers of flavourings and/or fragrance compounds, as well as aligned products, such as spice and herb blends, fruit preparations and colourants. SAAFFI is a Member of IOFI and IFRA, the two international organisations that deal with many aspects of Flavours and Fragrances respectively, including that of safety, on a global level. 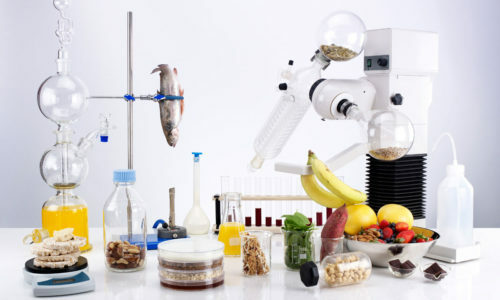 Through regular circulation of information and the maintenance of a database, members of the association are kept up-to-date with what is happening internationally at IFRA, IOFI, Codex Alimentarius and the SA Department of Health, the government body that has ultimate responsibility for South Africa’s food laws. Within South Africa, SAAFFI maintains good working relations with other relevant institutions and associations of related industries such as SAAFoST, CTFA, and Coschem.